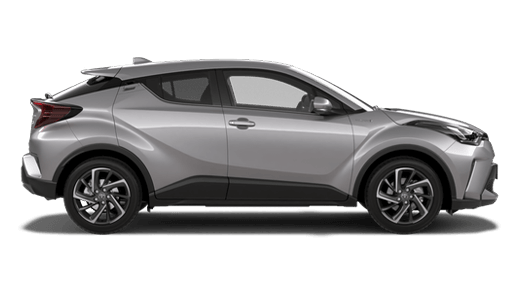 The Toyota fleet department at Ballina Toyota is committed to providing a wide range of solutions which can help drive their customers' business further. 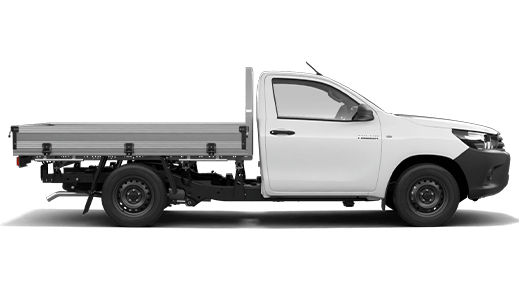 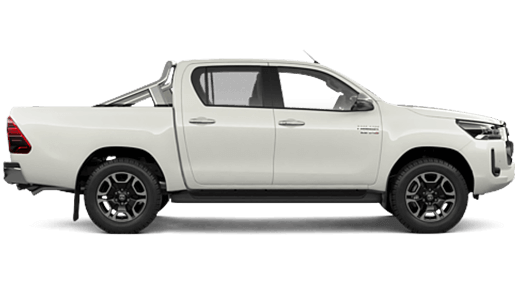 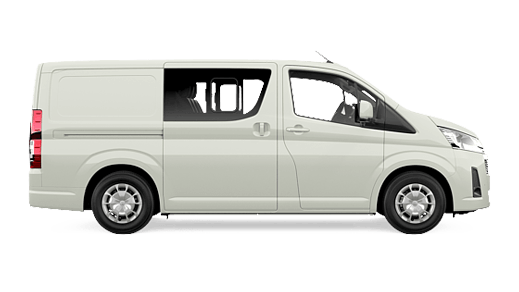 It doesn't matter what size your business is, Ballina Toyota can assist in finding a solution that will minimise your running costs and maximise your returns. 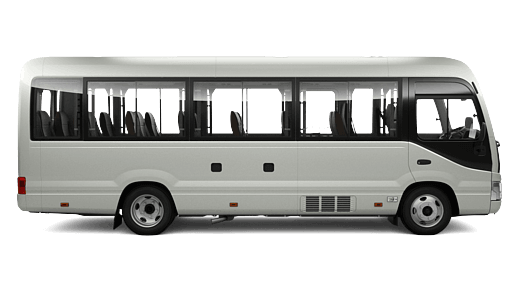 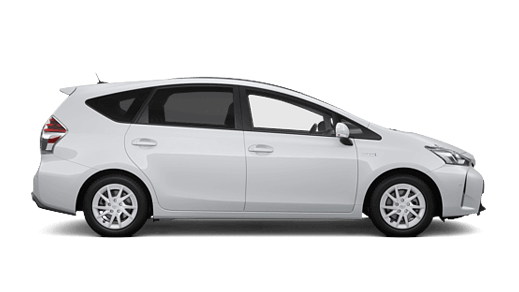 Our staff can ensure that you find a Toyota fleet that is tailored to meet your business needs and budget. 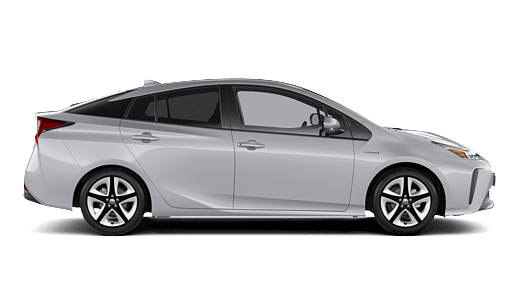 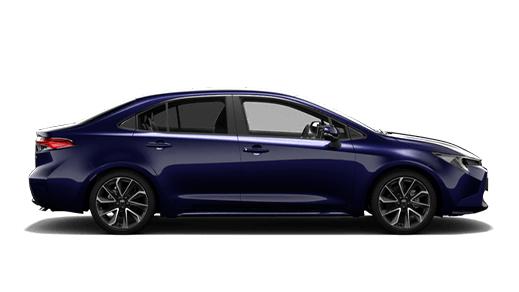 You'll have a minimum commitment: of purchasing 2 or more cars per year. 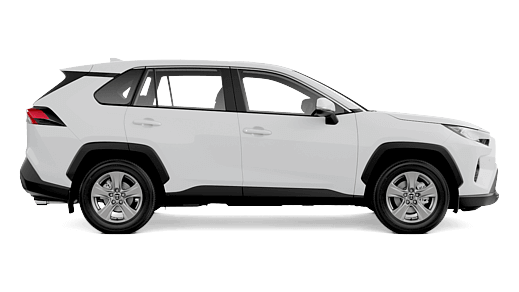 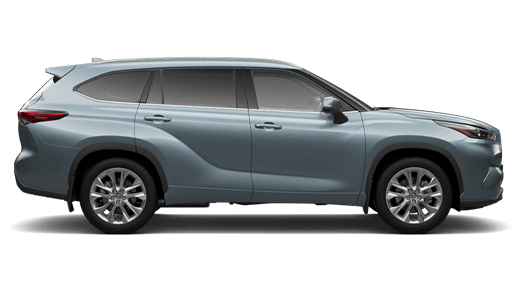 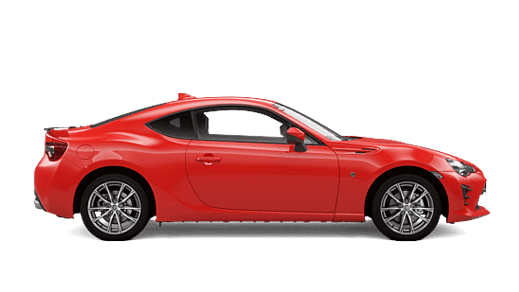 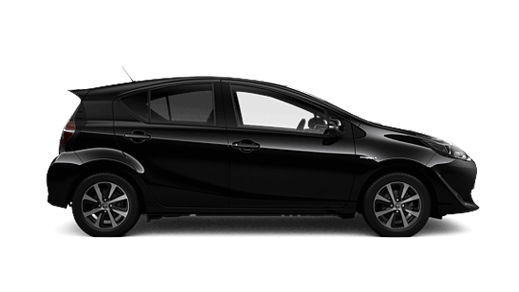 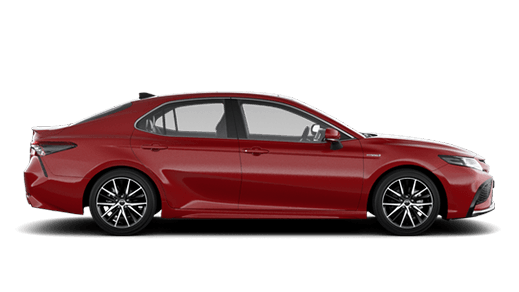 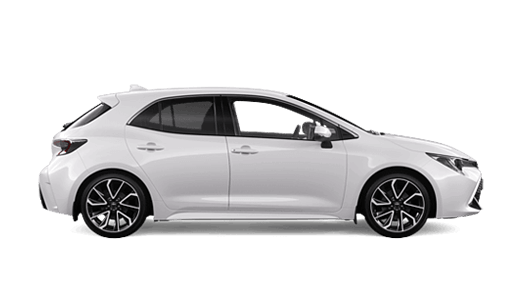 The team at Ballina Toyota will be able to assist you with discussing your needs. 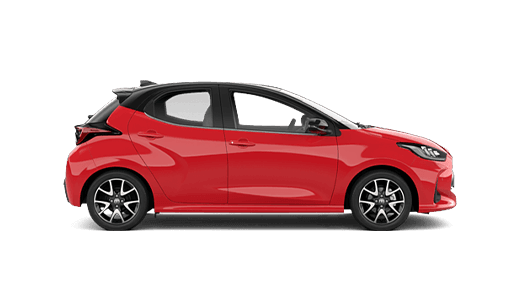 So before you speak with anyone else, make sure you get in touch with Ballina Toyota! 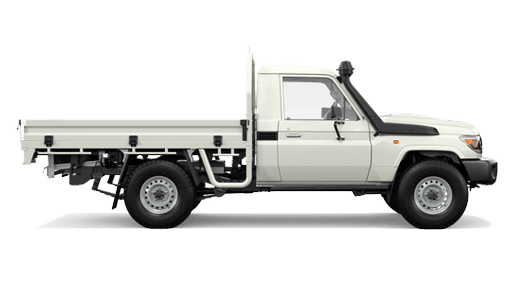 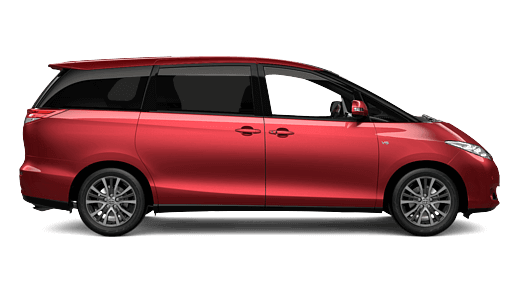 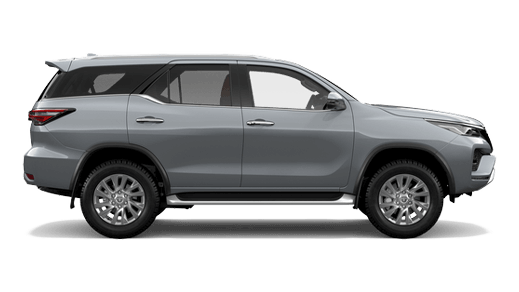 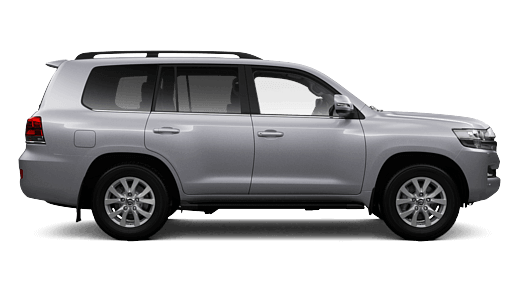 No matter what size your business, Ballina Toyota has the vehicles to drive your business further. 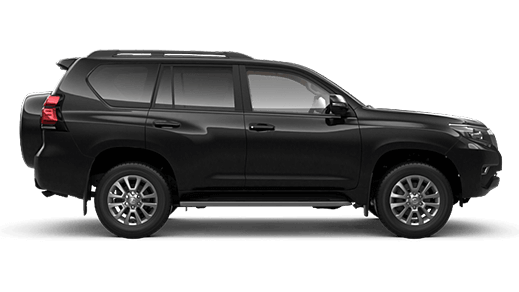 And when you team with Ballina Toyota as your strategic partner, you'll maximise driver productivity and minimise operating costs.